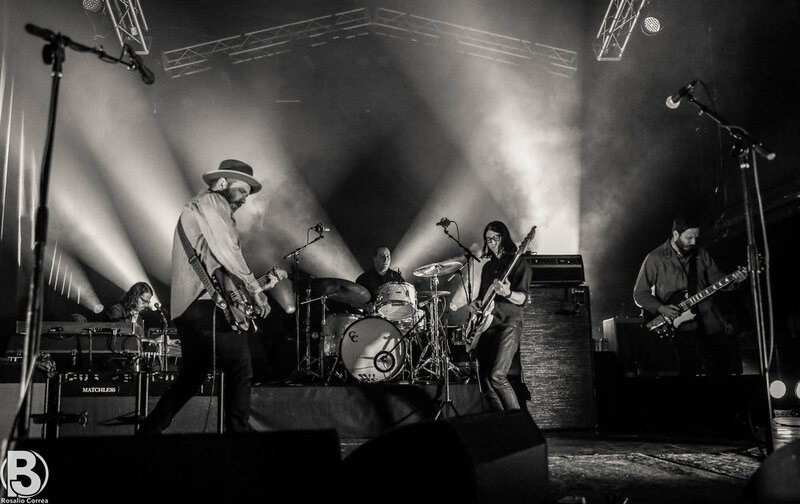 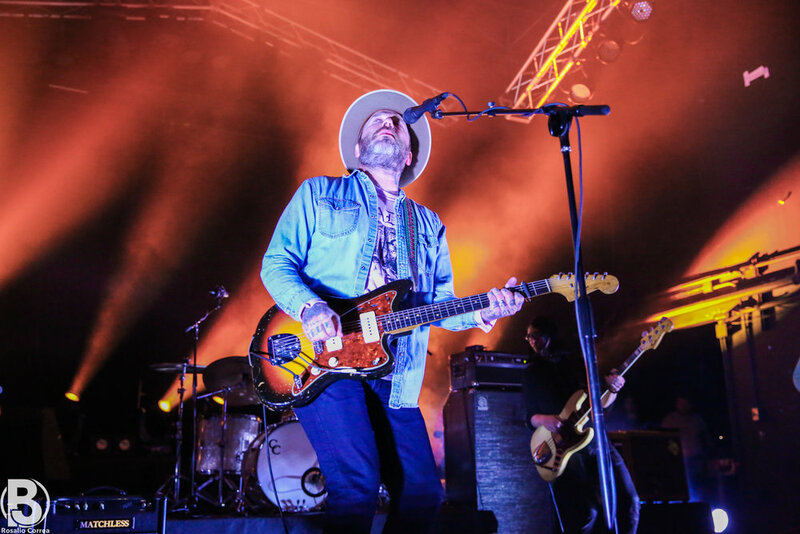 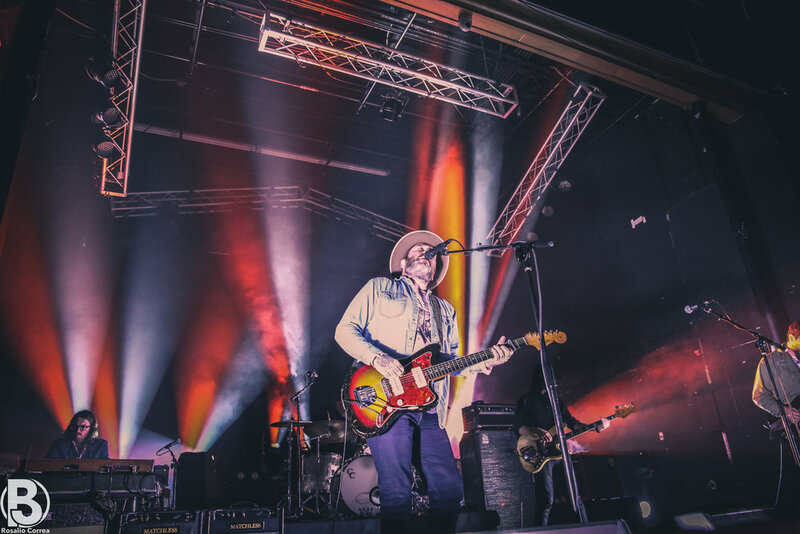 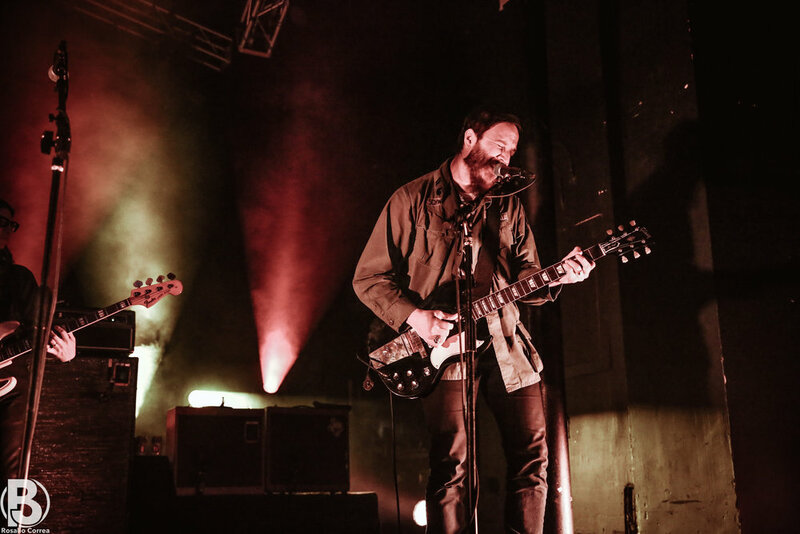 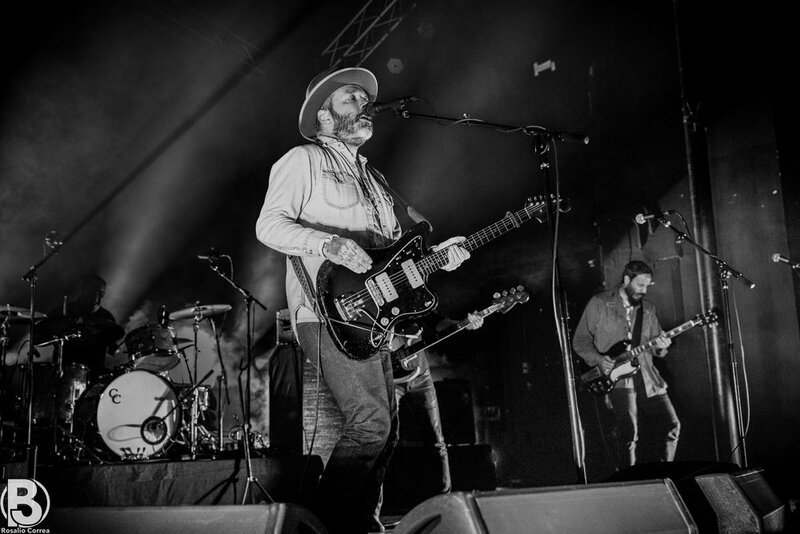 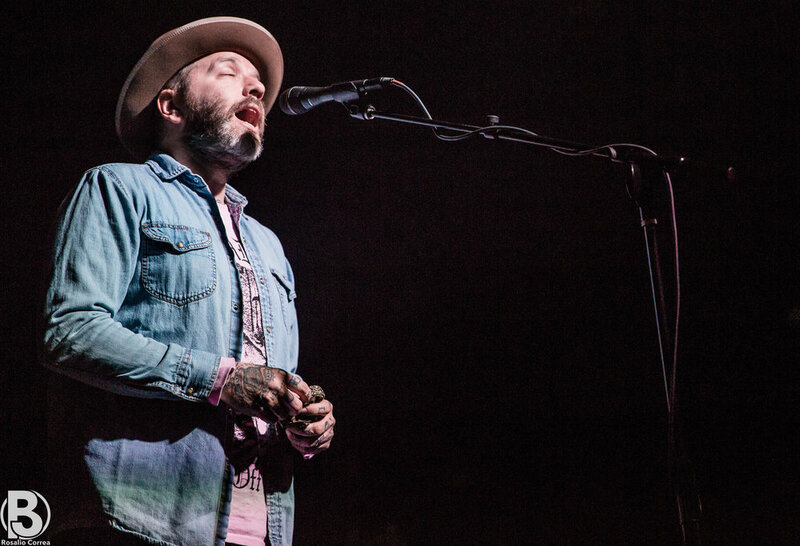 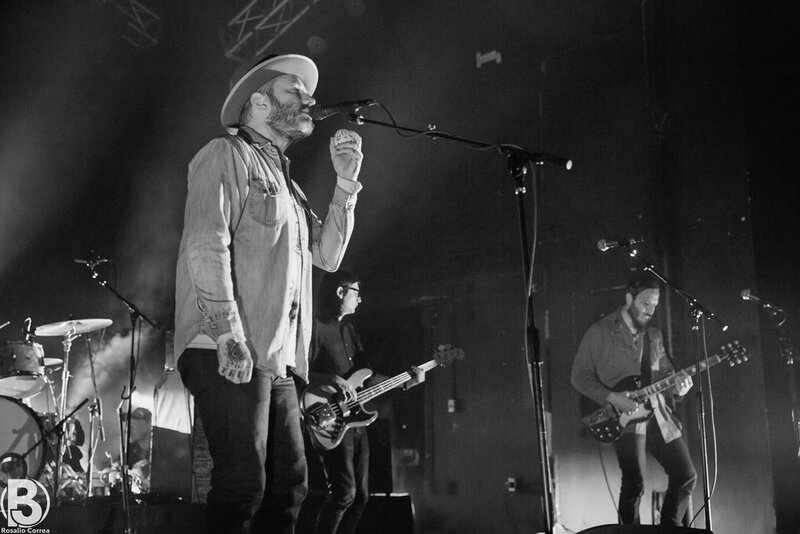 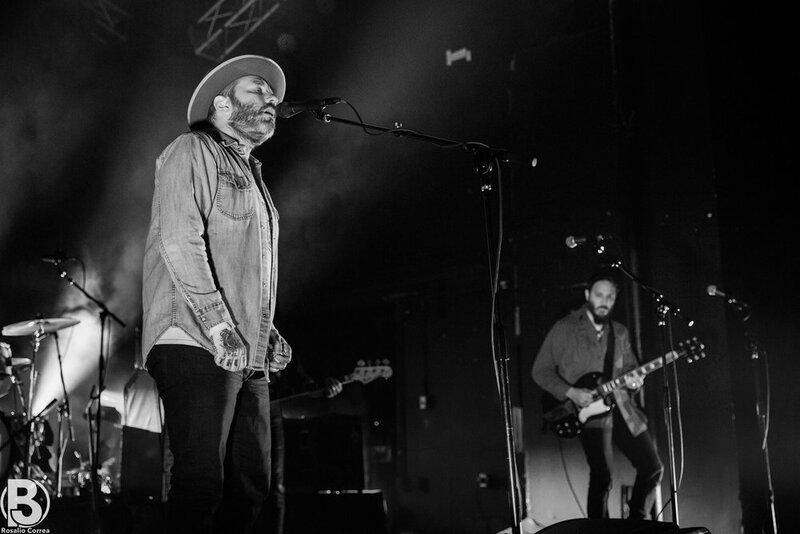 On September 18, 2017, City and Colour played a show at The Observatory in Santa Ana, CA. 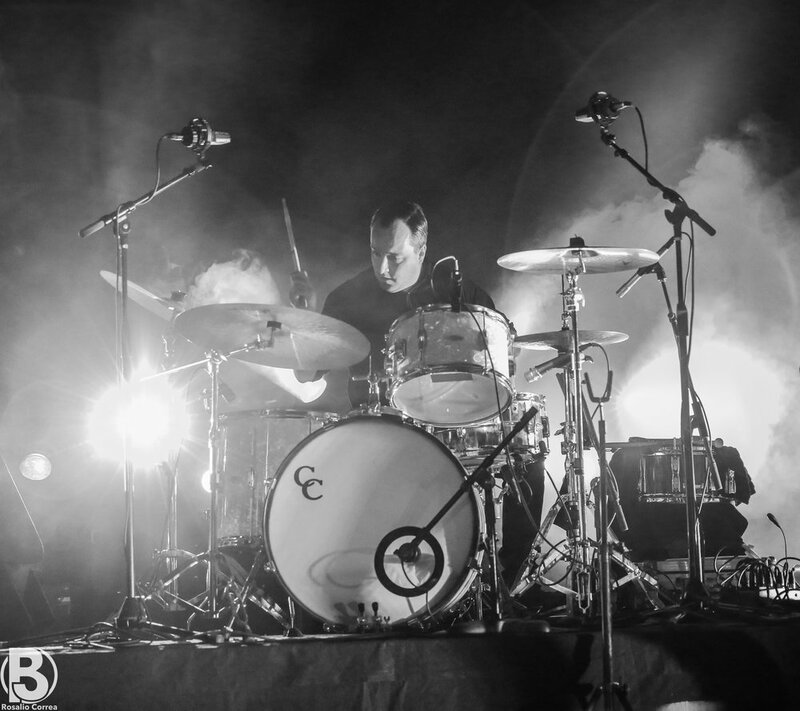 They were supported by David Bazan. 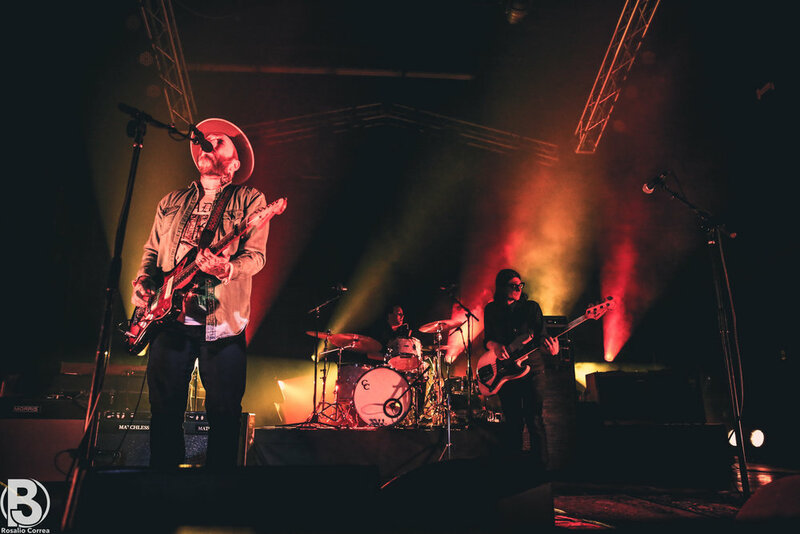 Check out Behind the Scene's coverage of the show below.